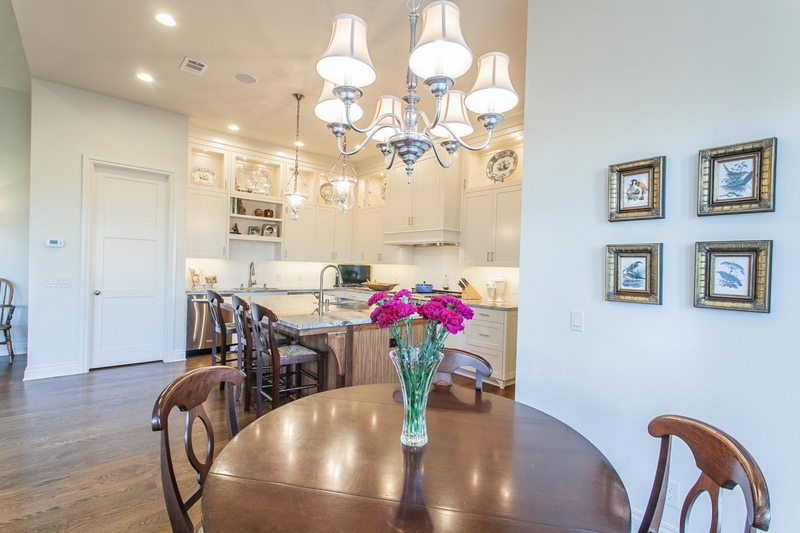 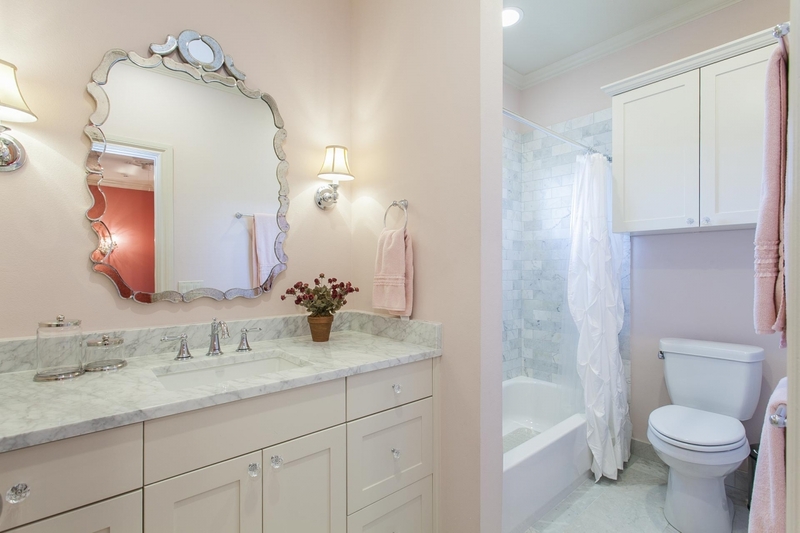 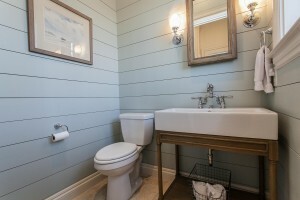 Tarrytown Sunny is the perfect blend of modern and comfort. 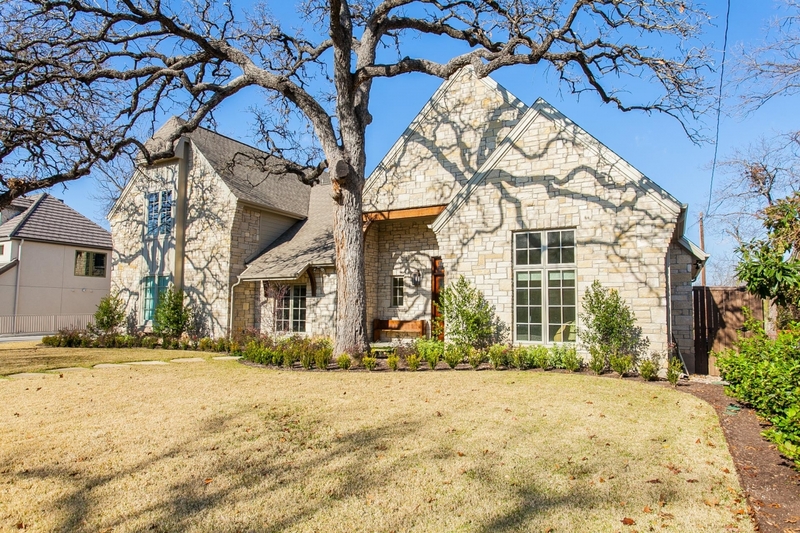 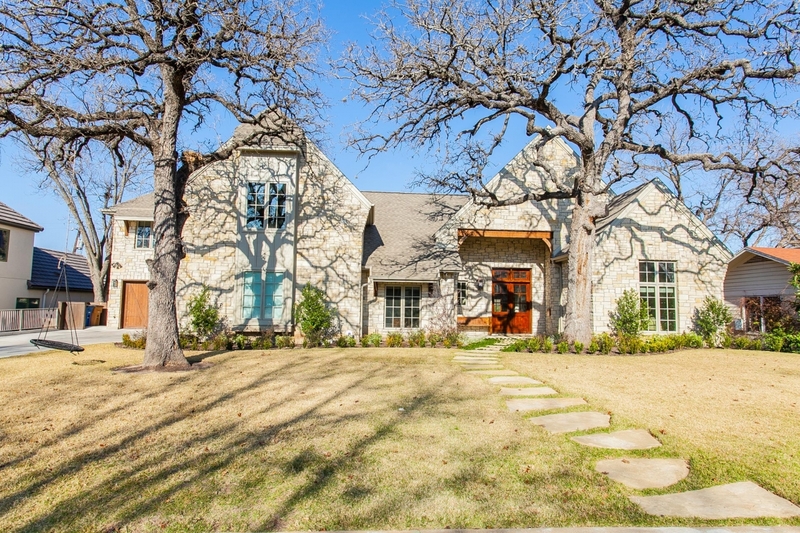 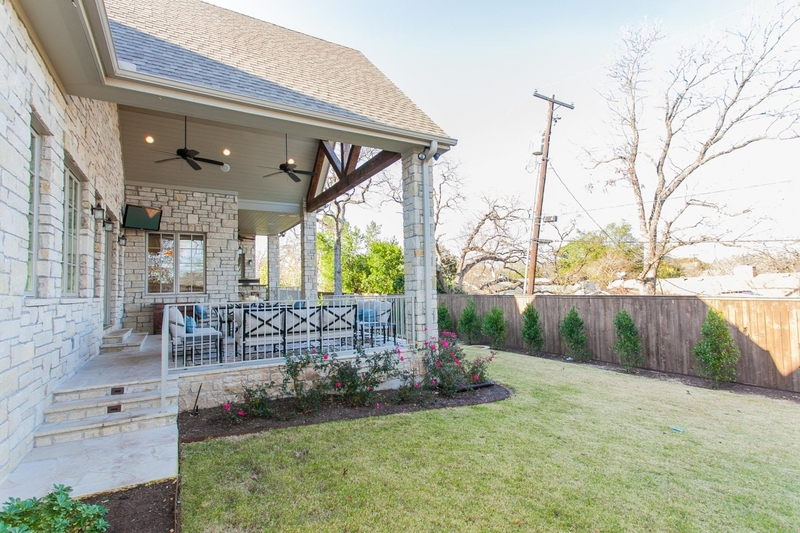 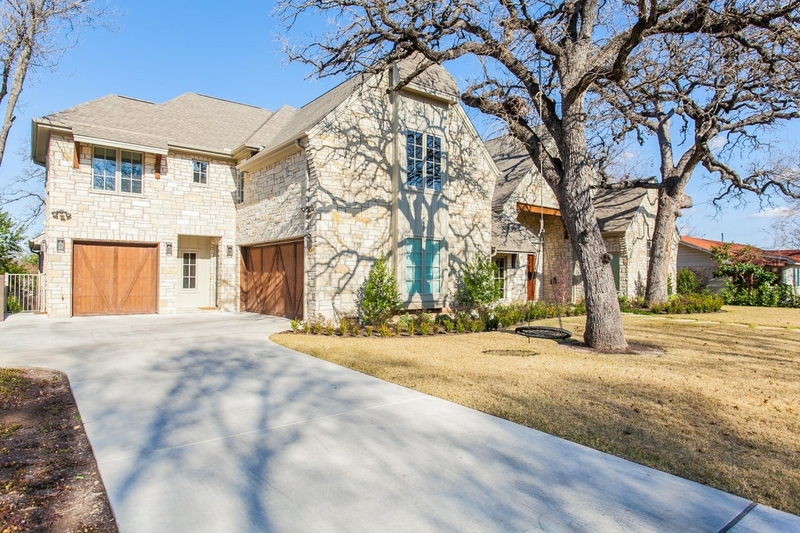 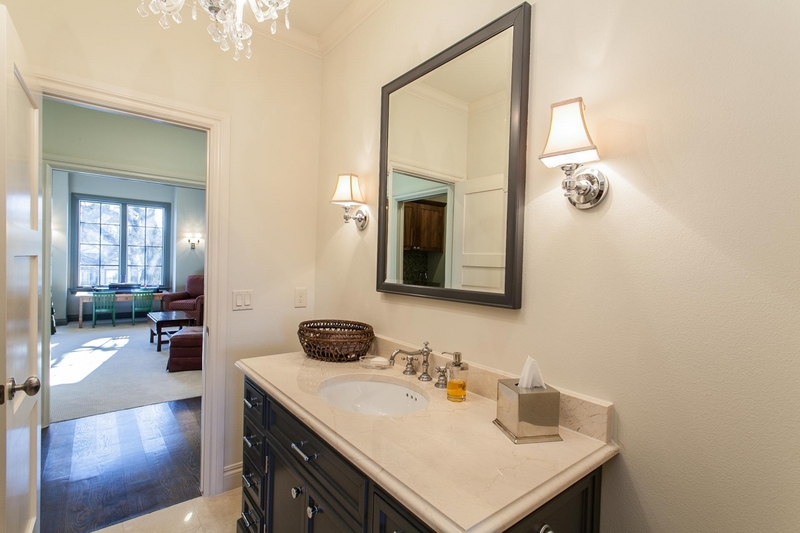 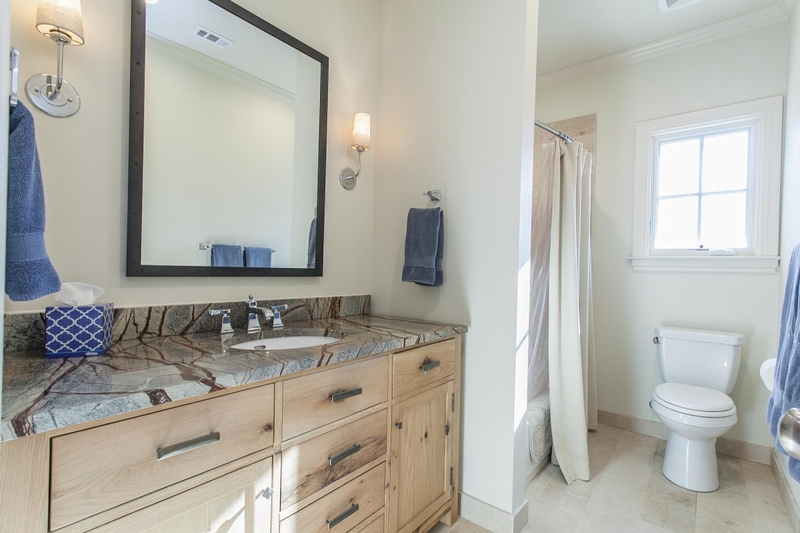 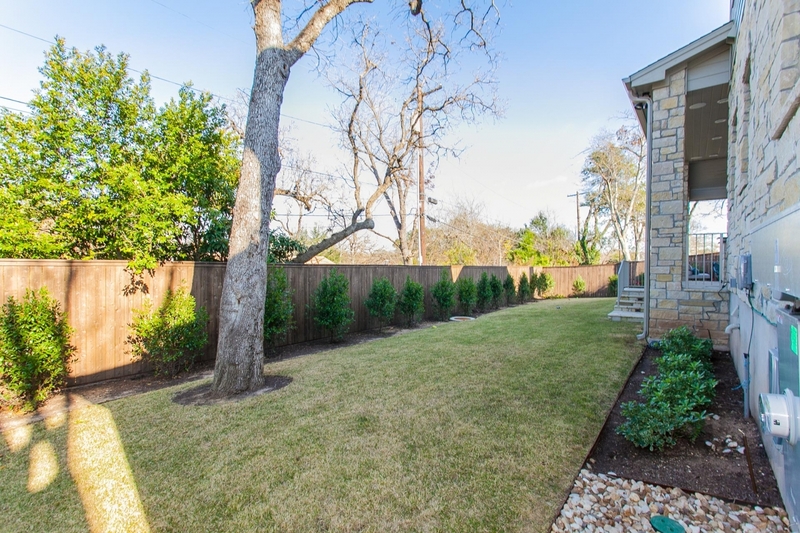 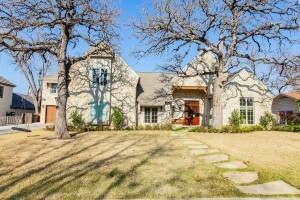 This charming neighborhood sits nestled between downtown and Lake Austin making it the perfect location for either city glam or peaceful quiet. 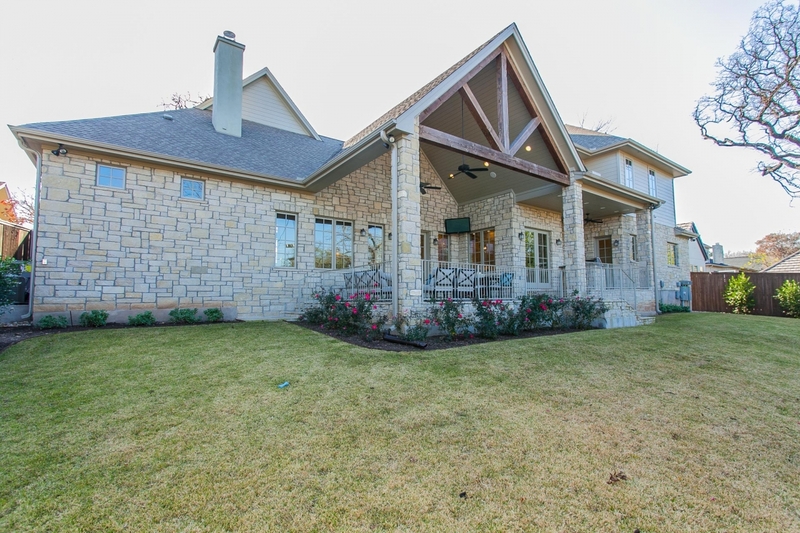 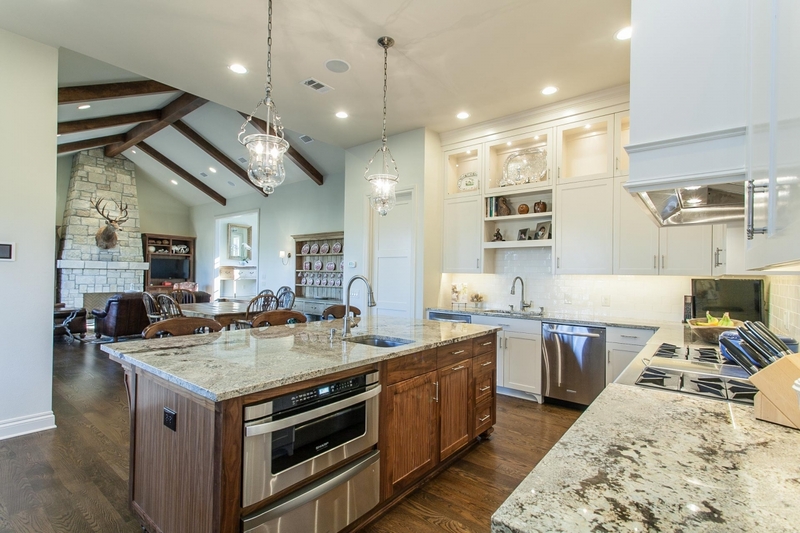 This newly built home is located minutes from downtown Austin and steps to Starbucks, grocery, pharmacy, and even a chic sandwich shop! 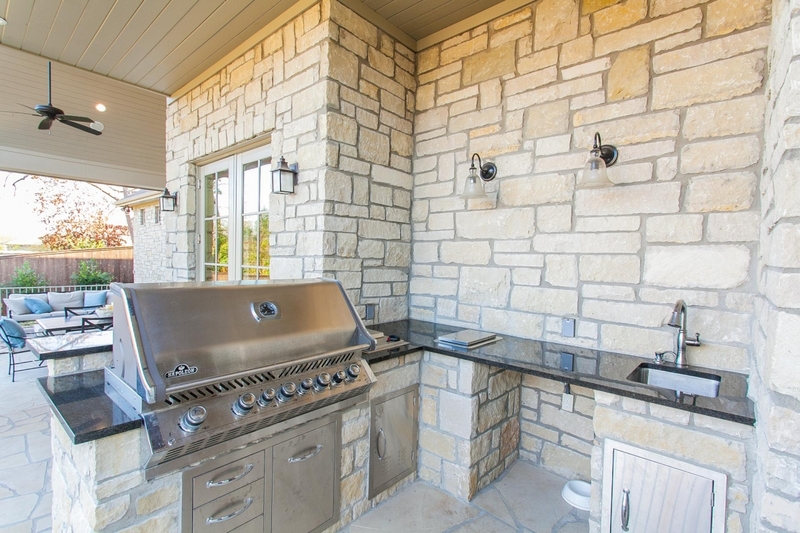 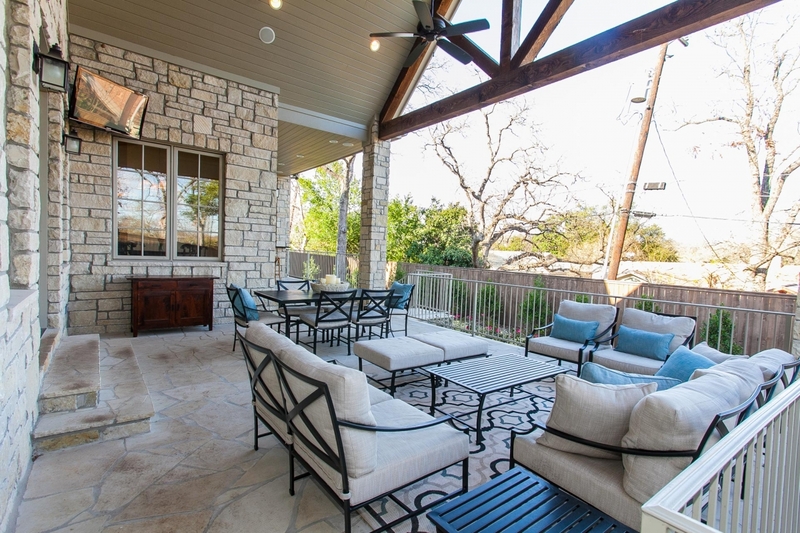 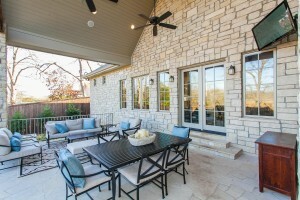 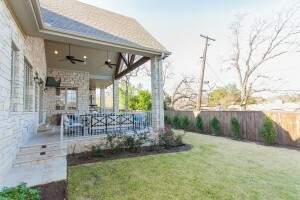 The lavish outdoor kitchen/lounging space is a great place to unwind and enjoy the temperate Austin climate. 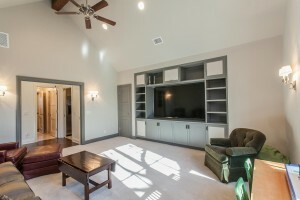 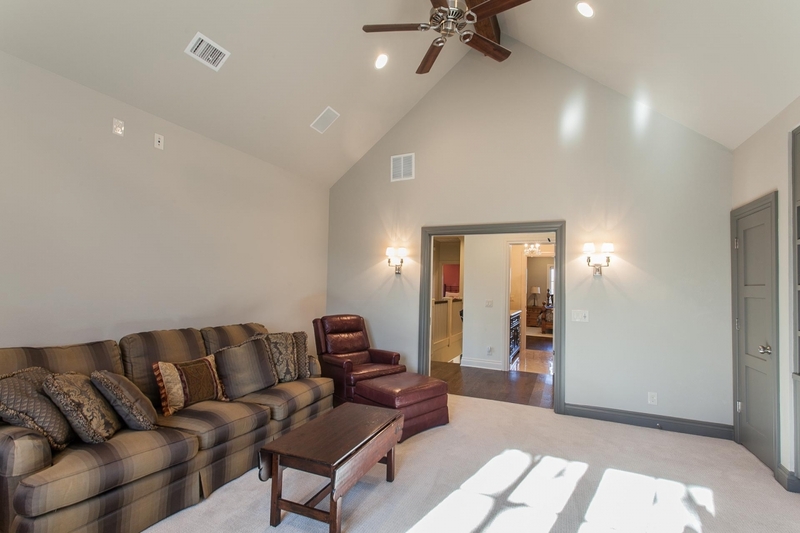 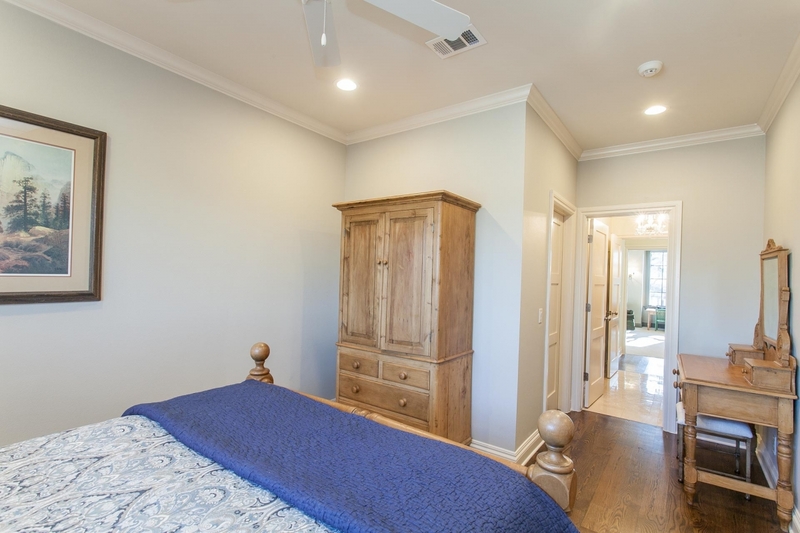 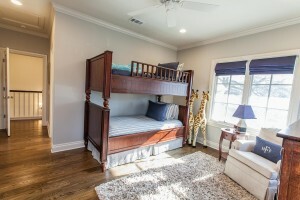 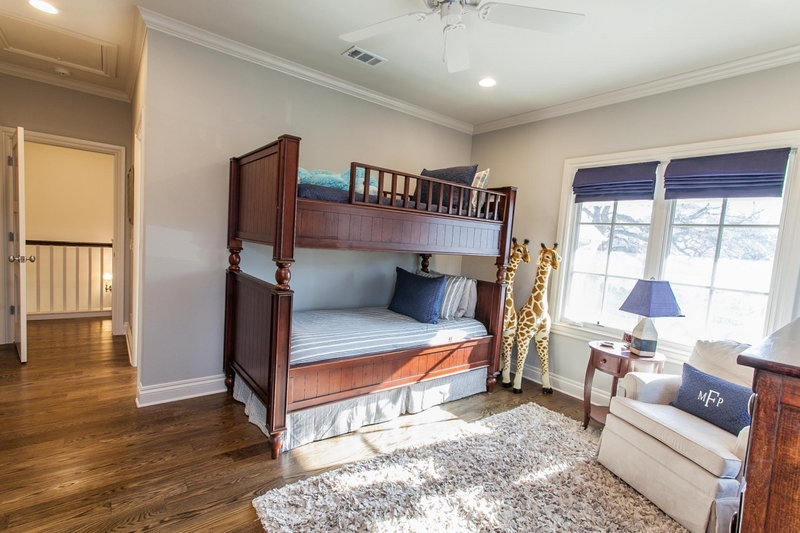 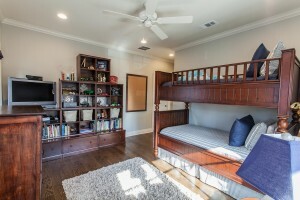 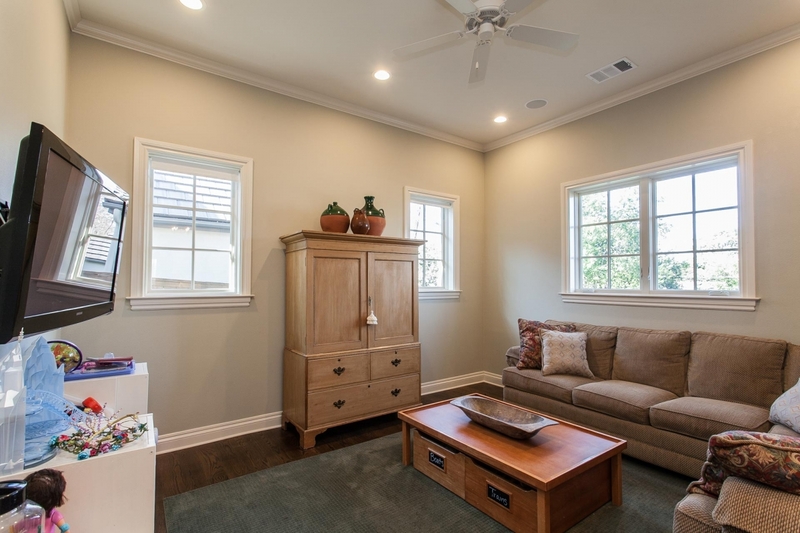 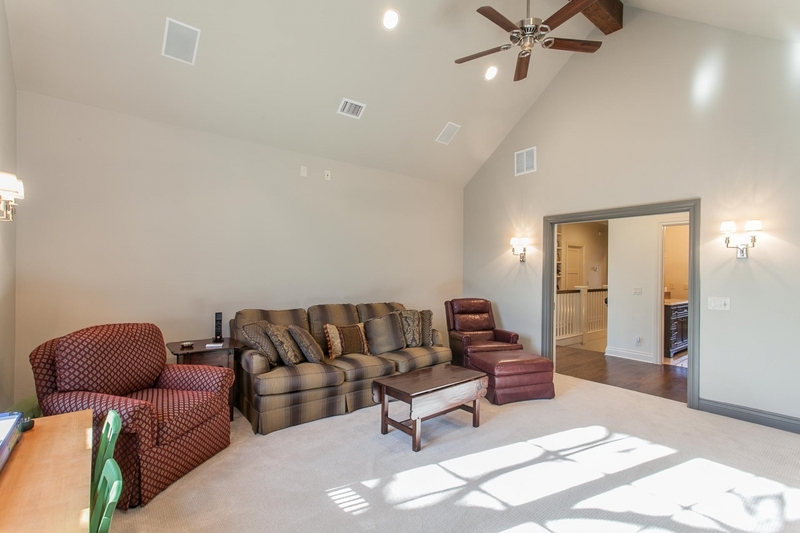 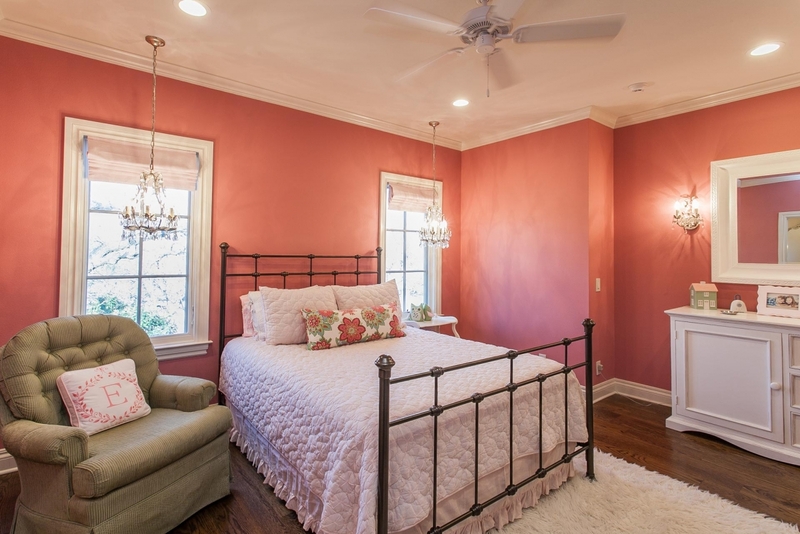 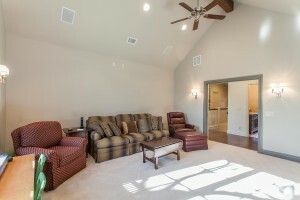 With beds for 8-10 and space for an additional queen in the media room, plus multiple gathering spaces, this home is ideal for large groups or families. 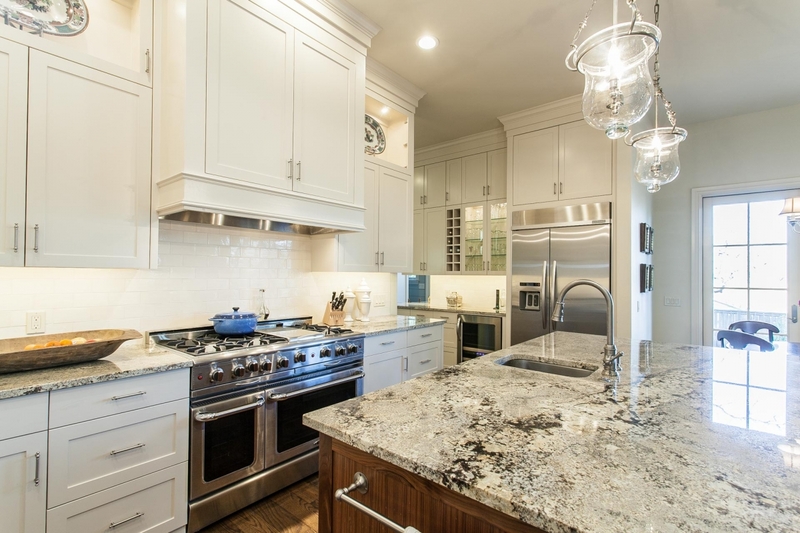 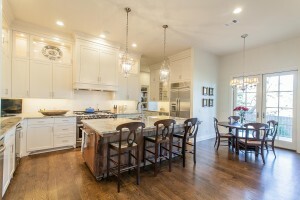 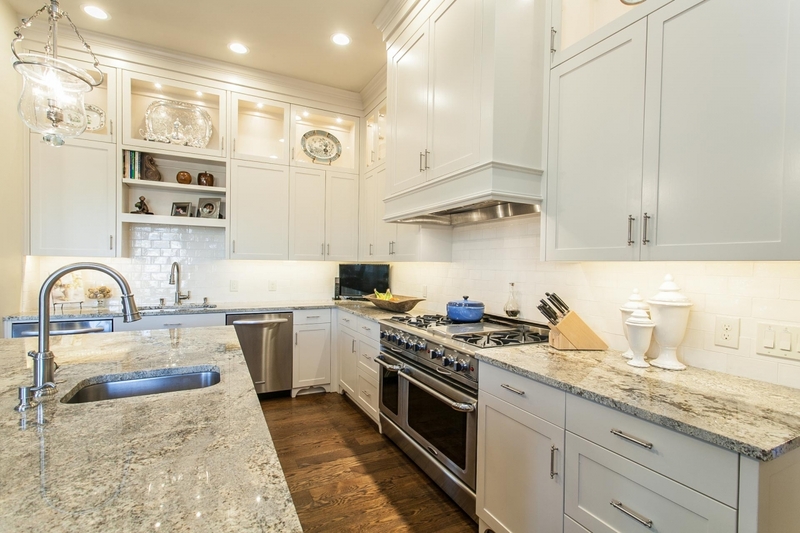 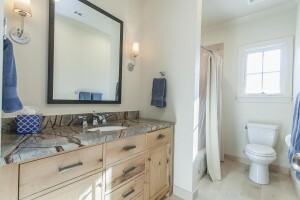 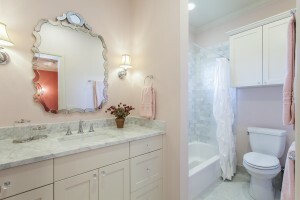 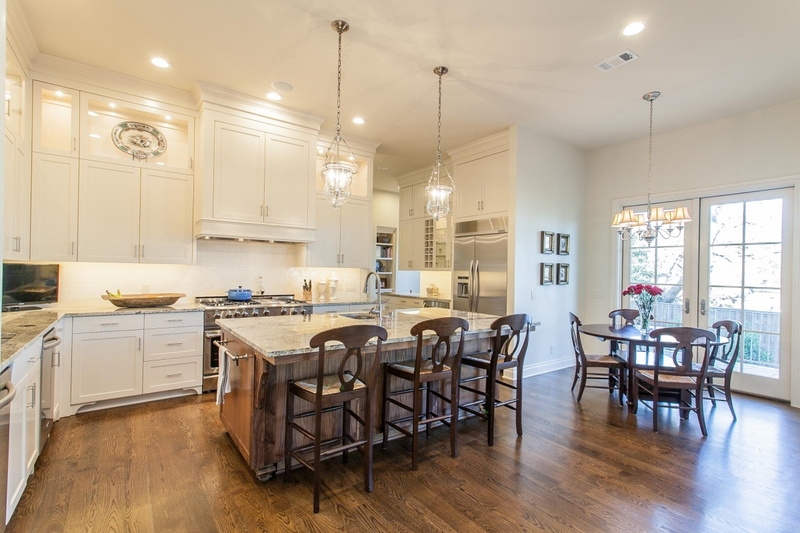 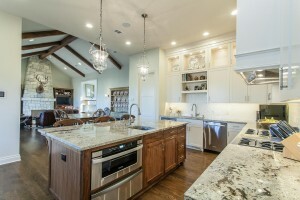 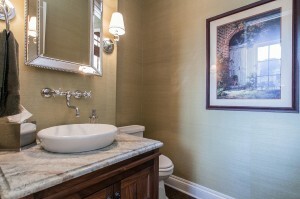 Fully equipped kitchen with all linens provided. 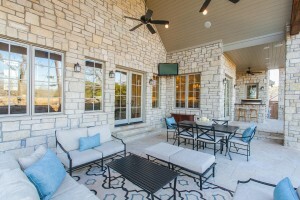 It is the perfect headquarters for your Austin visit! Rates: Starting at $2000/night for SXSW, please inquire for other dates. 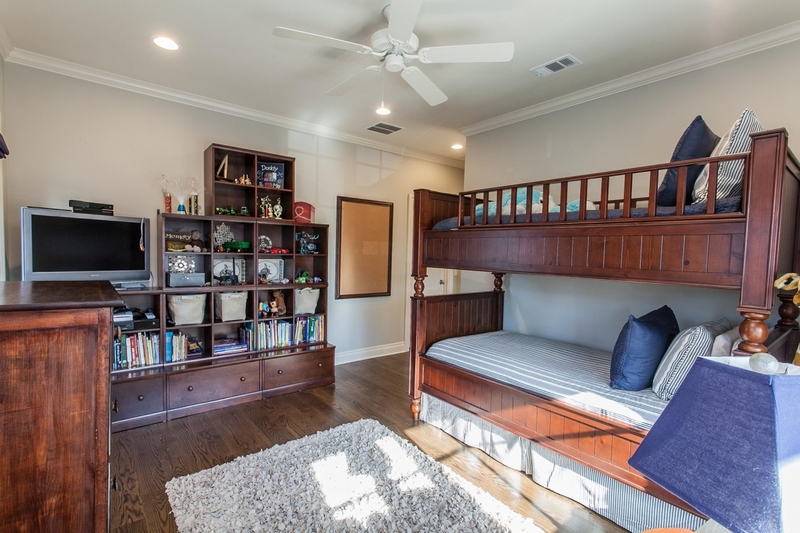 Sleeps: 8 in beds, 10 with added queen bed in media room.